In this 4-hour tour you will visit Acapulco's main sites and will learn the importance of this city in Mexico's history. An opportunity for you to learn about locations and attractions in Acapulco. The city has an important place in the rich history of Mexico as it was the commercial port and gateway for important trade activity with Asia. Discover it by joining this tour which combines both history and modern points of interest. 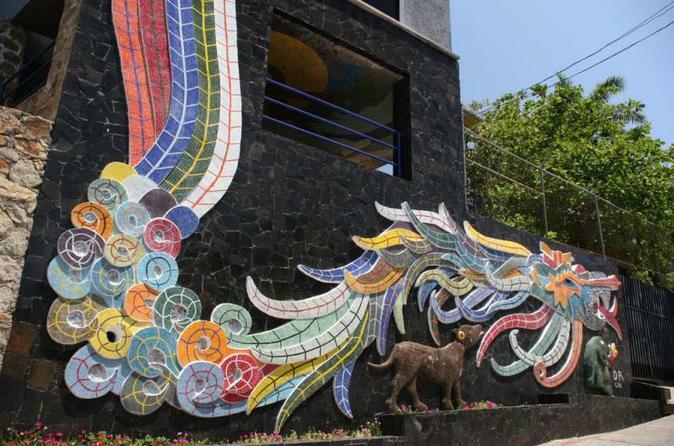 During the tour, you will visit the following: Las Brisas Peace Chapel, Acapulco's Historical Museum, the city's main Cathedral and Diego Rivera's famous painted mural. At the end of this 4-hour tour you will be returned to your hotel.